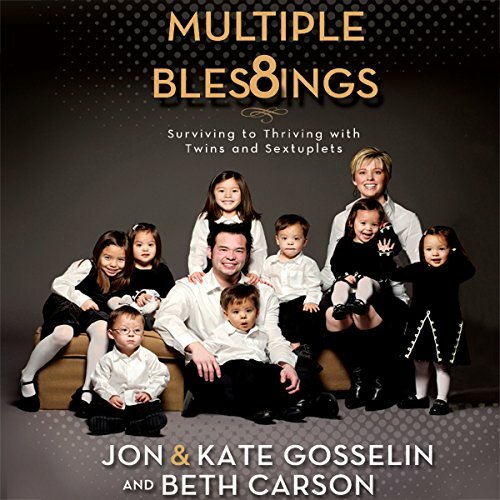 Showing results by author "Kate Gosselin"
Three years after giving birth to twin daughters, Kate and Jon Gosselin became pregnant again - with sextuplets. Kate's candid and emotionally-charged book chronicles the exhausting challenges she and Jon faced from the time the babies were conceived through the first two years of their lives, and the faith it took to get through each day. 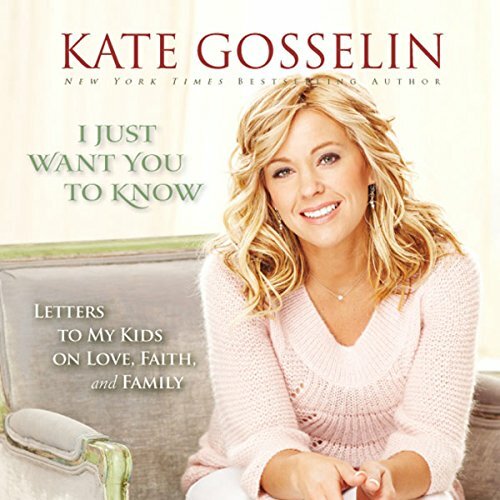 In I Just Want You to Know, New York Times best-selling author Kate Gosselin continues her story of faith and family, picking up where her first book, Multiple Blessings, ended. Using excerpts and written prayers from her actual journal, Kate offers an intimate look at the heart of a mother during the three years her family transitioned from obscurity into television fame.